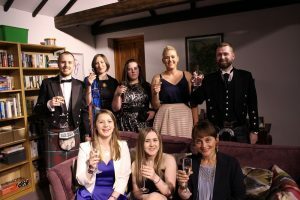 We’re celebrating here at The Real Mary King’s Close, as not one but two of our wonderful team members won titles at the Continuum Attractions ‘Attraction of the Year’ awards last week. 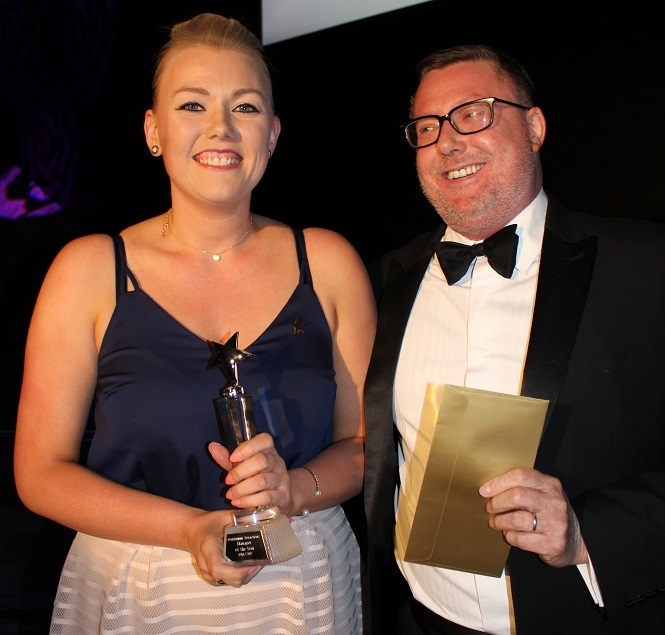 Kayleigh Day was crowned Star Performer of the Year and Retail Manager Laura Paterson was named Manager of the Year at Continuum Attractions’ highly competitive annual awards ceremony. Colleagues from across each of the Continuum Attraction sites came together at the Emmerdale Studio’s in Leeds for an evening of celebrations. The awards marked the end of a successful year for our company, and looked forward to many more exciting projects coming up this year. The finalists were nominated by their colleagues, with each site really getting behind their nominees and cheering them on. The final winners were chosen by Continuum Attractions Executive Management team. Considerations include performance, guest experience, colleague feedback, and customer service. Well done to Kayleigh and Laura, from all of us at The Real Mary King’s Close!